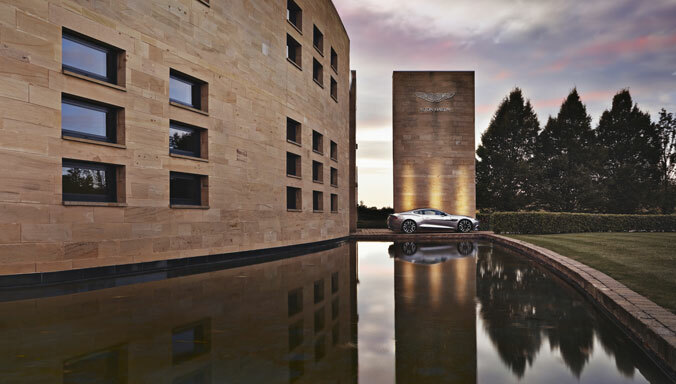 23 March 2016, Gaydon: Aston Martin has launched its first campaign to recruit 1,000 employees, based across its two manufacturing facilities in Gaydon, Warwickshire and St Athan, Wales. 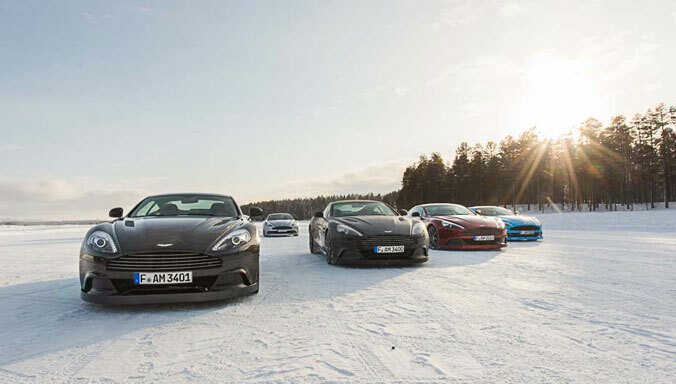 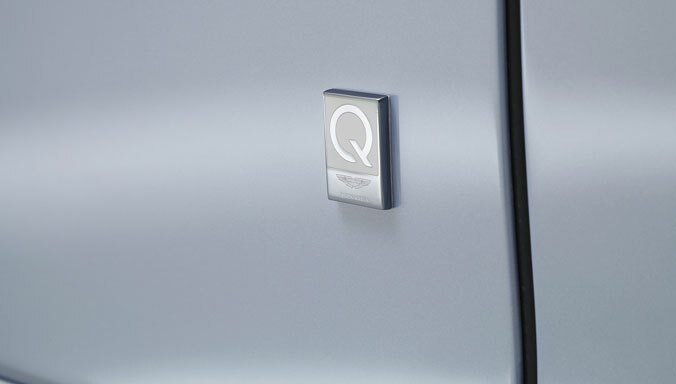 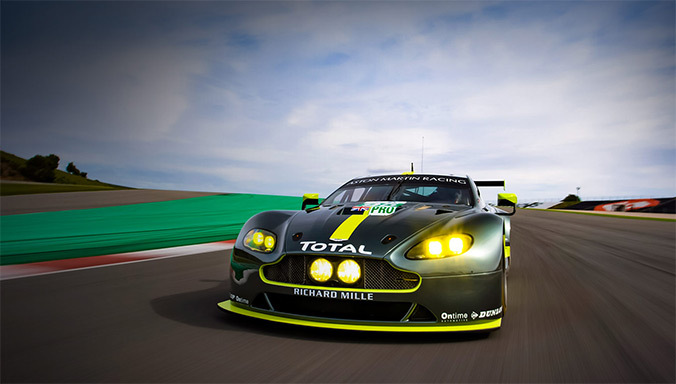 Aston Martin is investing £200M in new products and facilities, signifying its long-term future in the United Kingdom. 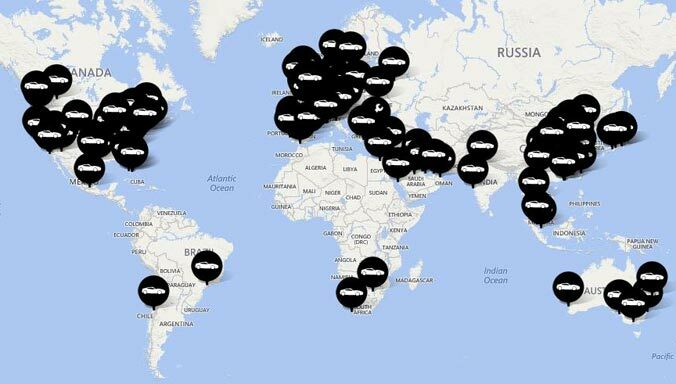 The company will be holding an initial recruitment event at the International Centre for Aerospace Training (ICAT) in South Wales between 11:00-15:00 on March 30. 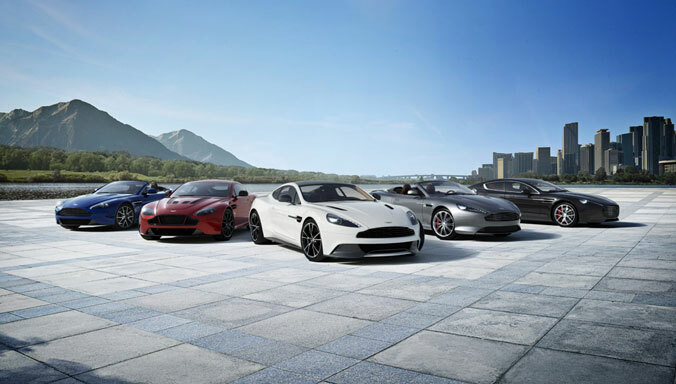 Held in conjunction with Cardiff & the Vale College and supported by the Welsh Government, the event will showcase the various roles currently available at Aston Martin as well as future training / apprenticeship opportunities. 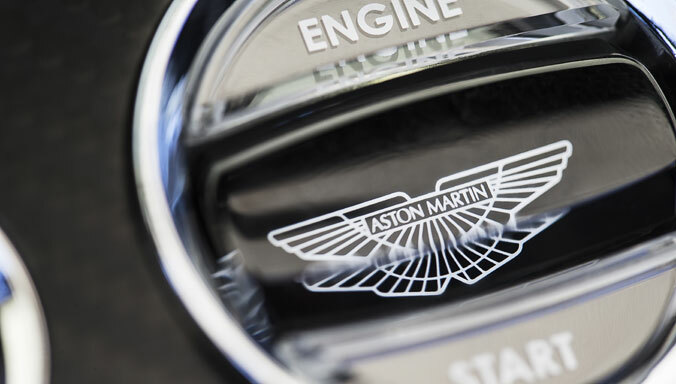 Michael Kerr, Aston Martin Group HR Director said: ‘Our new manufacturing facility is an important part of Aston Martin’s Second Century Plan and it is crucial that we have a world-class team at the heart of our new plant. 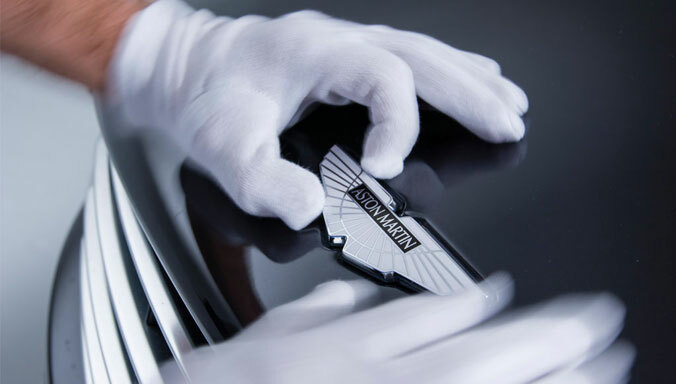 Minister for Economy Edwina Hart welcomed the Aston Martin recruitment event. 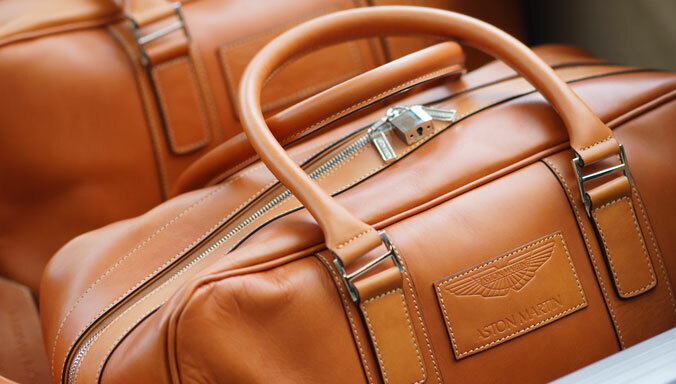 She said: ‘It is testament to Aston Martin’s commitment to Wales that recruitment has already begun for the first of the 750 vacancies at St Athan. 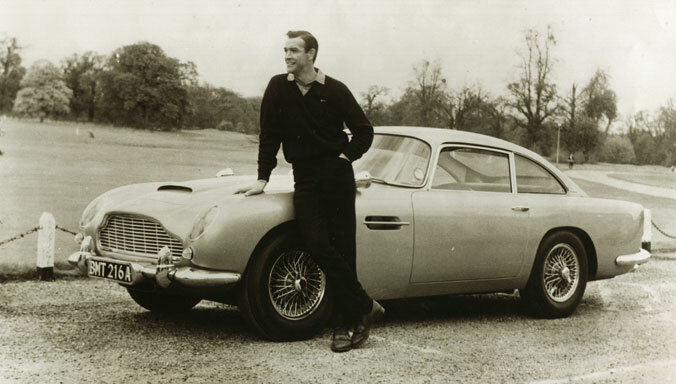 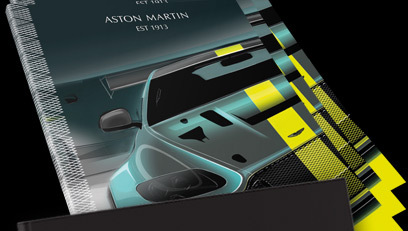 To register your interest for this event, please visit our careers website at: www.astonmartin.com/careers.